Man, that’s an ideal relationship. 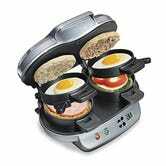 Just a man, his beloved and a sandwich maker that can cook up two muffins, some Canadian bacon and an egg. The dream. Just note that this is a Gold Box, so this price will only stick around for a day, or until sold out. 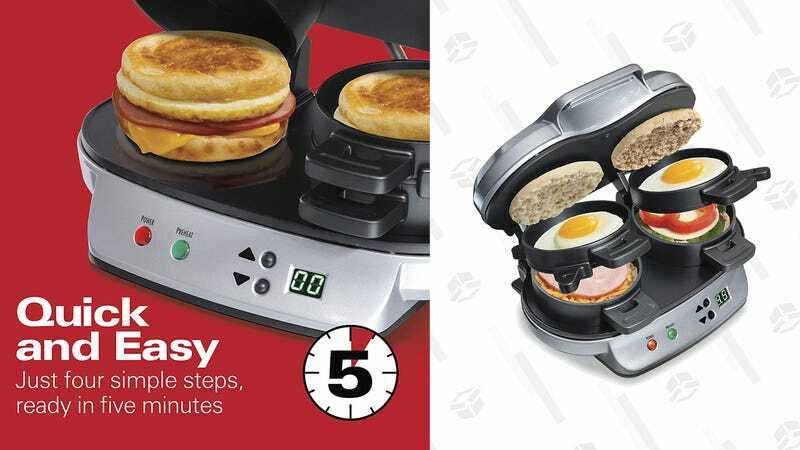 So if you want a quick-and-easy breakfast maker and want to avoid the Golden Arches to save cash, this is the deal for you.